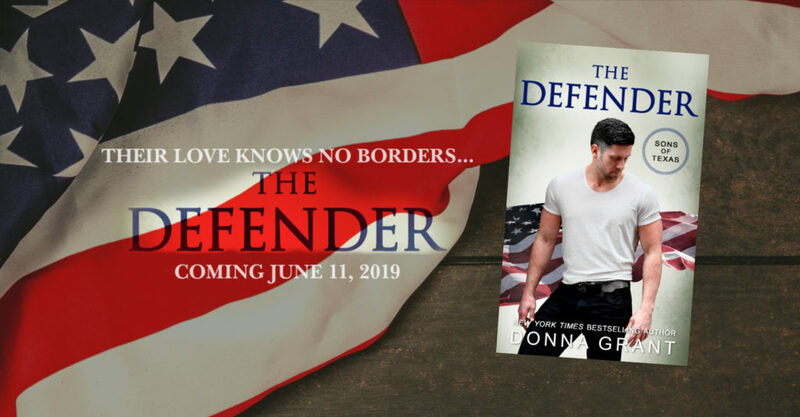 We are so excited to share the cover reveal for THE DEFENDER by Donna Grant with you today! 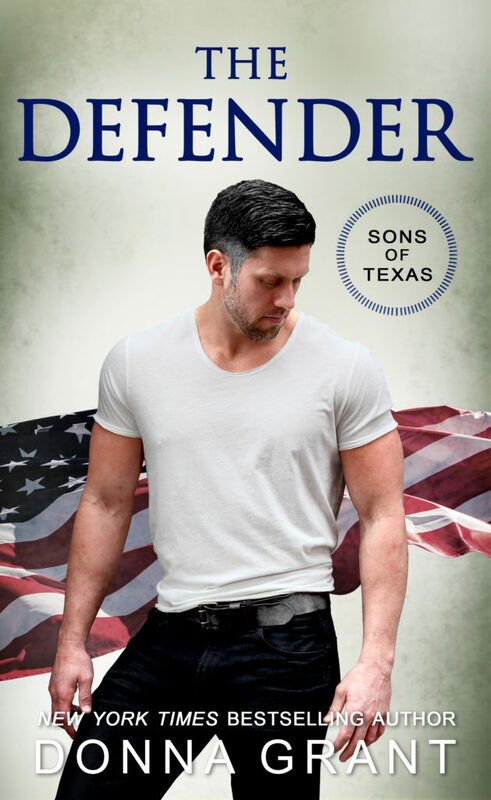 THE DEFENDER is the fourth book in Donna’s Sons of Texas series and it releases on June 11th. Pre-order your copy of THE DEFENDER today! Add THE DEFENDER to your Goodreads TBR here!